The Riverside Center project involved the transformation of a 680,000-square foot warehouse surrounded by asphalt into a Class A office building. 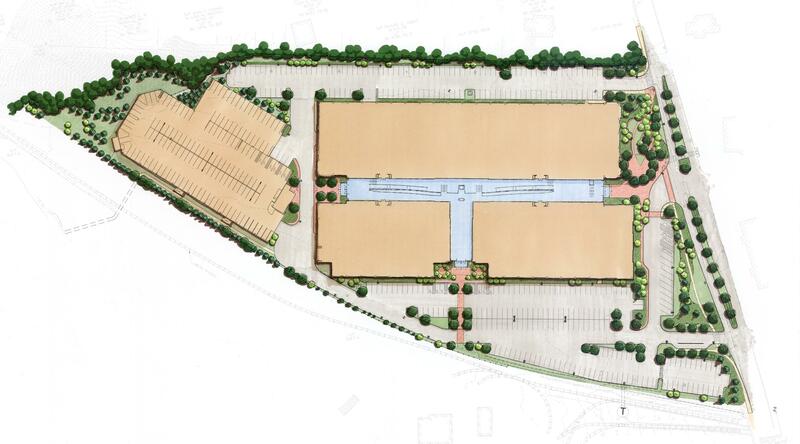 As consultants to the developers, CRJA-IBI provided the landscape architectural design for the eleven-acre site. 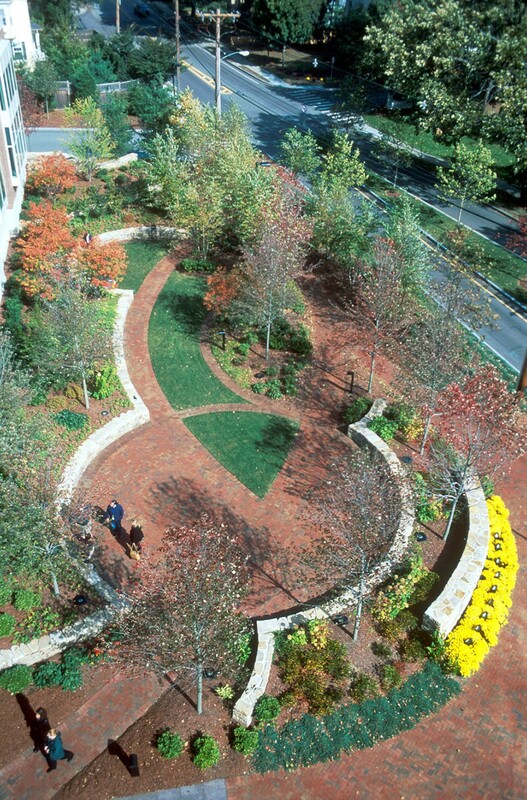 The project required extensively landscaped grounds, including three plazas. CRJA-IBI Group’s work on the project also involved collaboration with city and state agencies on major roadway improvements and pedestrian connections to the Charles River and Boston’s MBTA subway system. As part of the public approval process for the project, the team met with the ten neighbors whose homes abut the Center to discuss planting and screening along the property line. 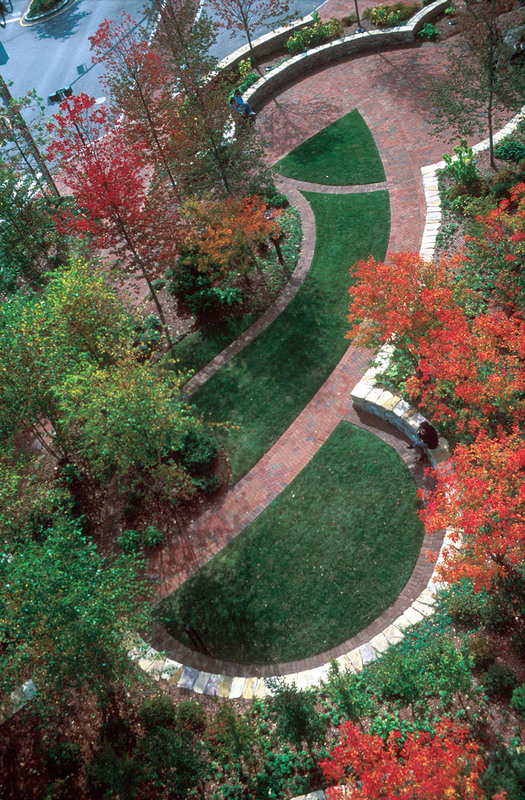 CRJA-IBI Group provided coordination, design, construction documents, bid negotiation, and construction administration services for the landscape improvements, which included earthwork, stonewalls, a new wood fence, and planting.